Teaching the Art of Beadwork for over 15 years and creating jewelry since childhood. She is the principle designer and owner of Om Tara! 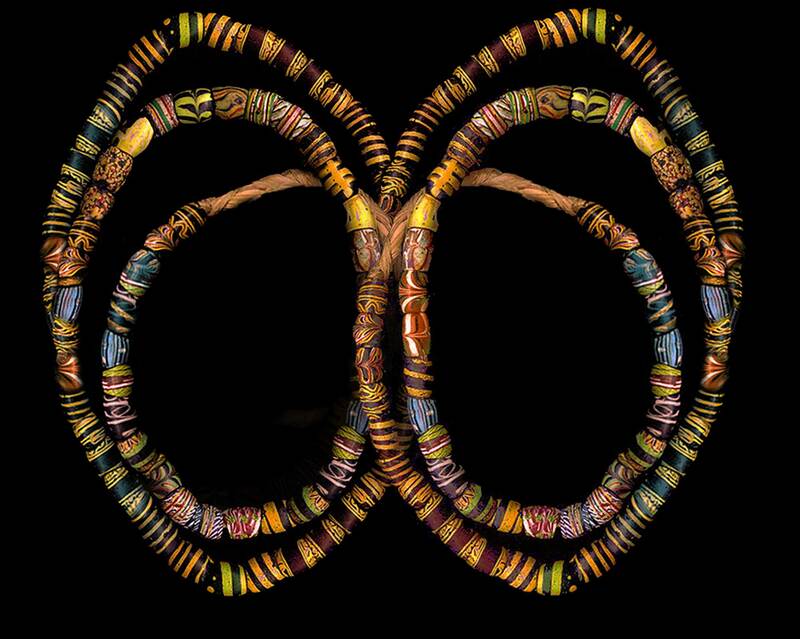 Temple Arts and Inspired Adornment. Laura offers classes privately in beautiful Santa Barbara, California and beyond. Learn how to create an on-Trend Braided Leather Lariat with this fun and inspiring class! 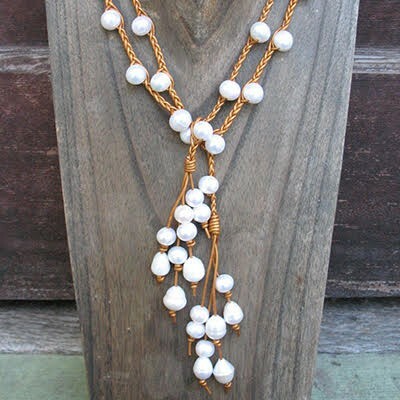 You will learn quick and easy braiding and knotting techniques to create an elegant lariat necklace to wrap, toss or wear long. A simple and contemporary look that is all the rage! You can also wear your Leather Lariat as a wrap bracelet!